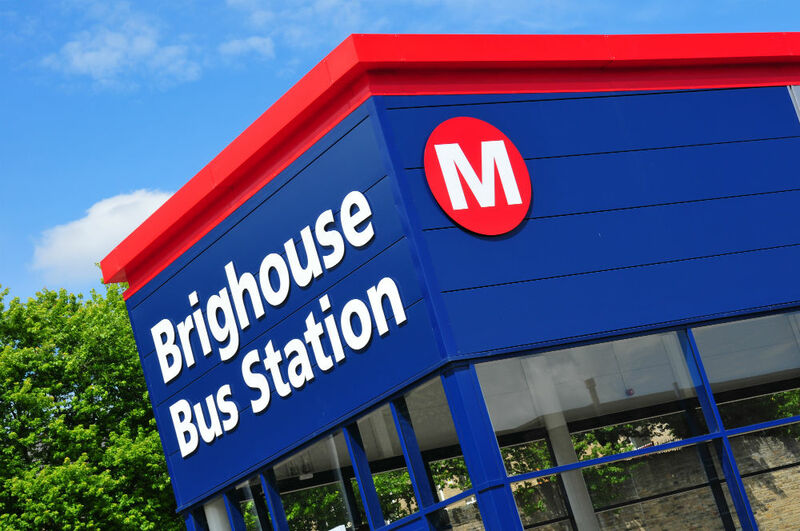 Brighouse Bus Station was the latest in a series of successful projects to upgrade the passenger facilities for local bus operator Metro. 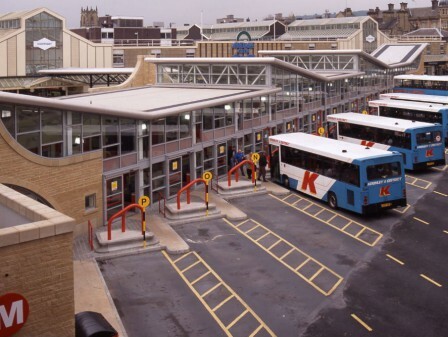 This neglected area was transformed into an attractive town centre transport hub. 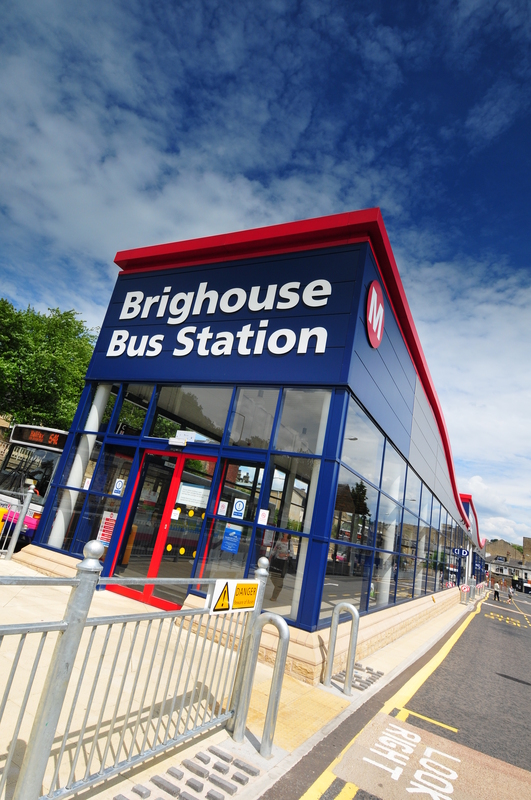 The new building replaces the outdated, free-standing bus shelters with an enclosed, modern and user-friendly facility that provides real-time electronic travel information and safe passenger shelter with full CCTV coverage. 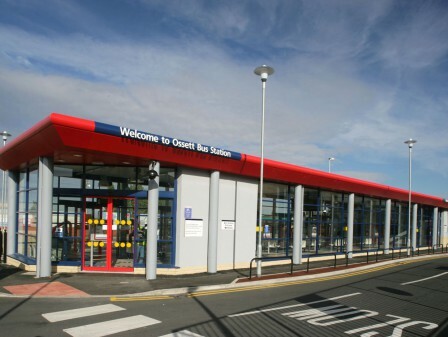 Passenger safety is paramount in any public transport scheme, and it was certainly a critical element in this small but complex scheme. 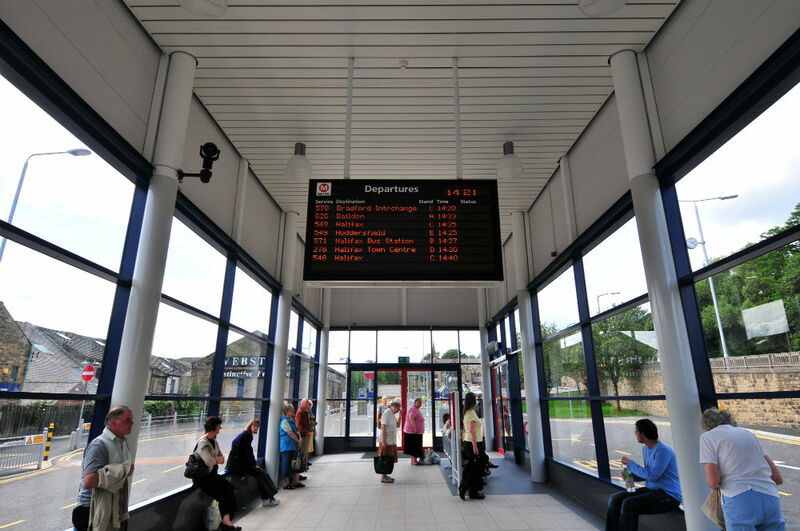 Since completion, passengers benefit from comfortable and secure public areas and much-improved pedestrian links with the town. 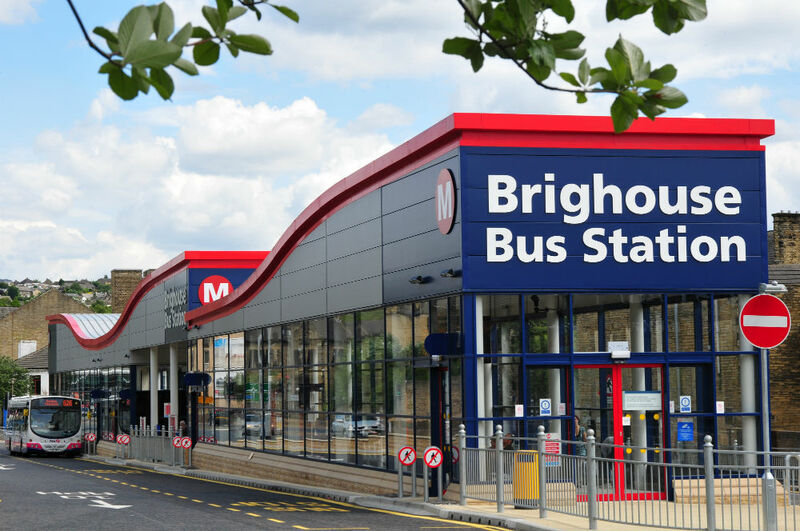 Another major consideration was that the bus station was to be kept operational at all times. 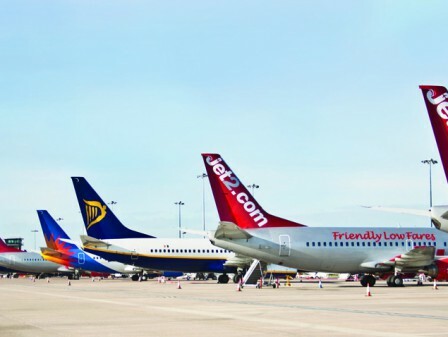 To facilitate this need, we devised a programme of phases and temporary works to ensure that disruption to passengers was kept to a minimum. 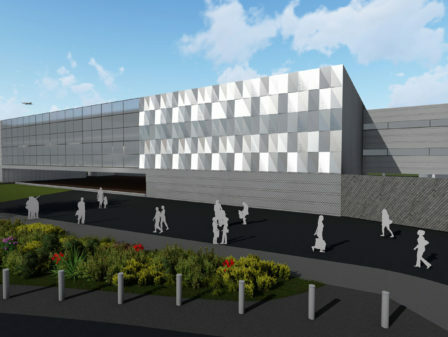 Wrapped up in the bus station project were some other key works for the Local Authority. 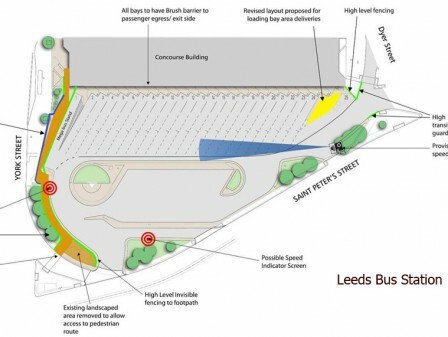 As a result, this neglected area was transformed into an attractive town centre transport hub.